Pride Center 1 Year Anniversary! 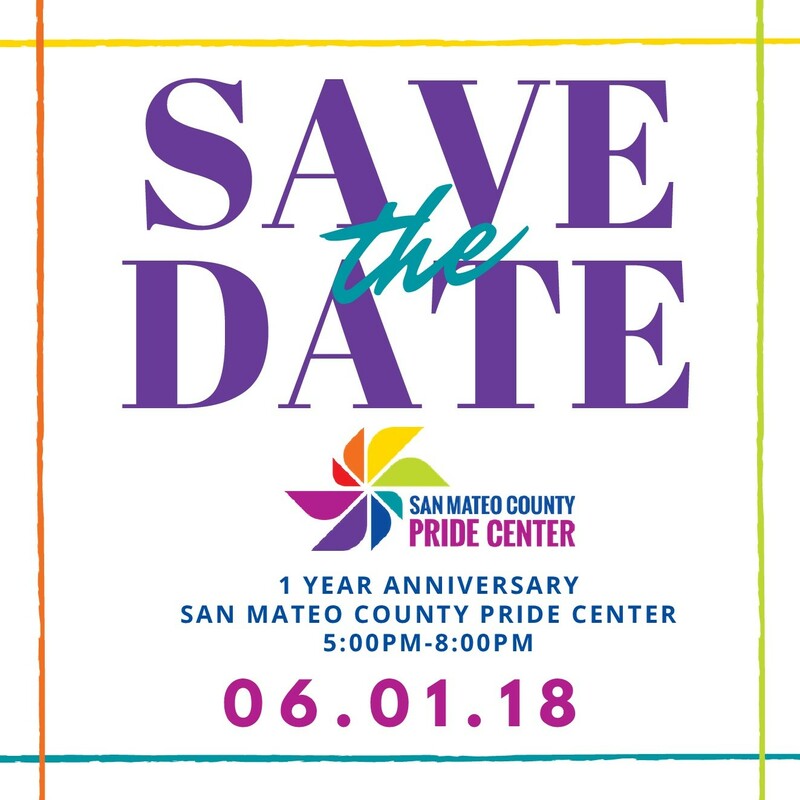 Can ya’ll believe that the San Mateo County Pride Center has been open for almost a year!? It feels like it was just yesterday when we had our grand opening with OVER 400+ folks in attendance! We strongly believe that that the work we do here brings growth, connections, and healing in our community. We invite you to save the date: Friday, June 1st from 5-8pm for our Birthday Celebration: WE ARE TURNING ONE!! Our theme “One Year of Queer” is to honor and celebrate all our accomplishments over the year. We want to highlight the passion, resilience, creativity, and growth of our LGBTQ+ community.